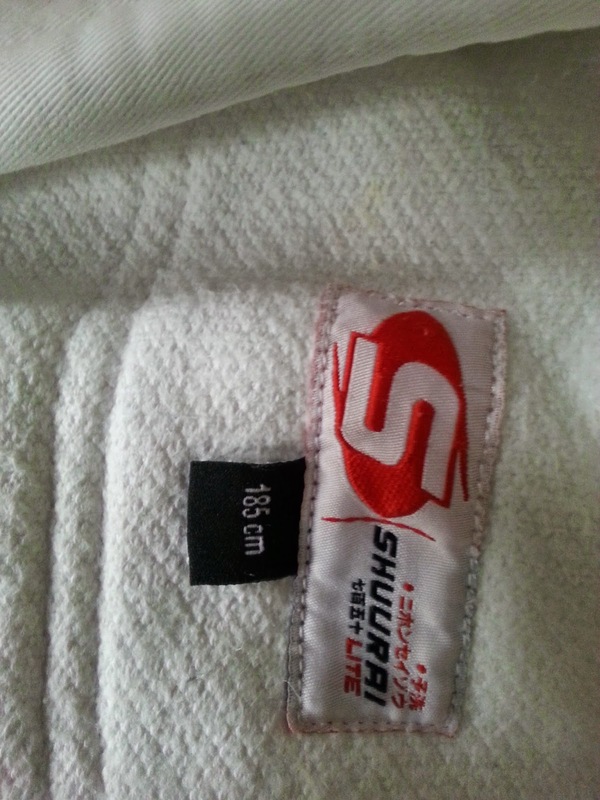 I'm selling my Shuurai Lite Gi jacket on eBay at the moment, the add can be found here. 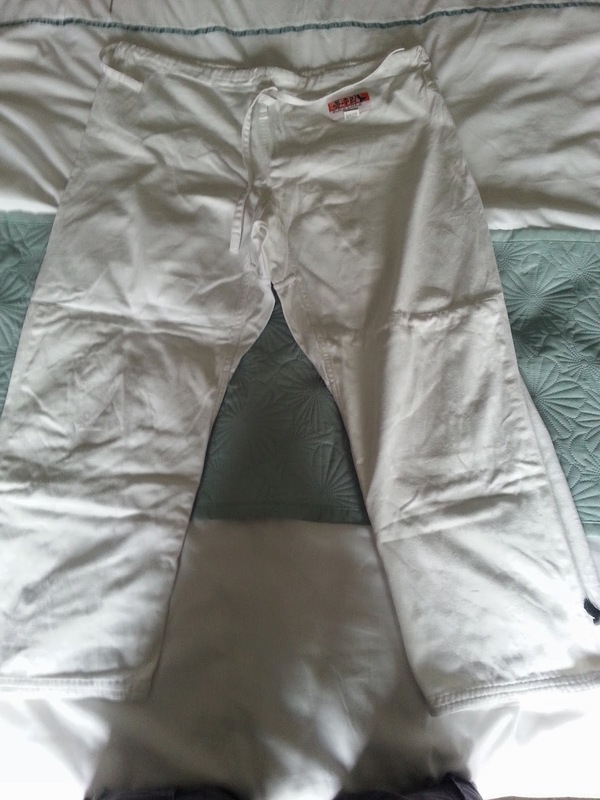 It's a size 185 and i'm throwing in some Black Eagle Heavyweight Trousers size 200, although these have shrunk enough so that they are closer to a 185 in length. 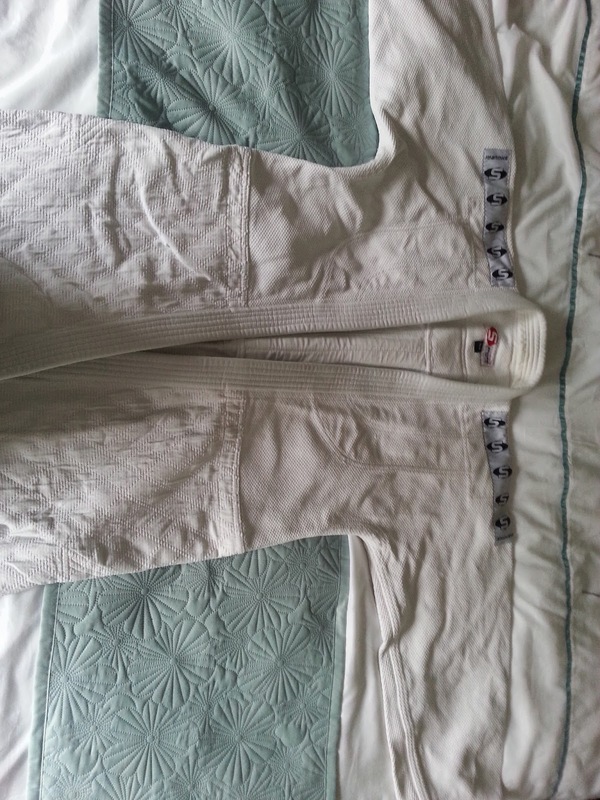 My reason for sale is that this gi has never really been long enough in the arms for me and i'm trying to make a bit of space in my wardrobe for a new, soon to be announced, gi purchase. If you want to make me a "buy it now offer" outside of eBay then let me know.